Upgrade your OEM intake system with the aFe Stage 2 Cold Air Intake for the MK6 GTI to see dramatic performance gains. Not only will you see improved throttle response, but you'll also see 14hp and 15lb/ft torque gains. 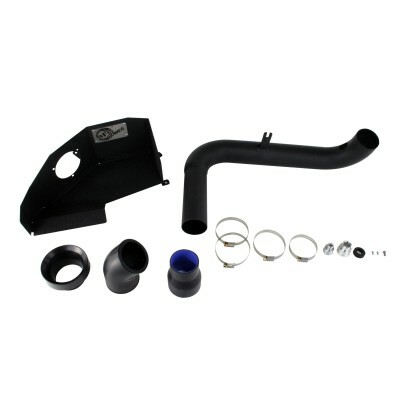 The aFe Stage 2 Cold Air Intake is the best cold air intake system for your MK6 GTI. Take the next step in performance with your MK6 GTI with the aFe Stage 2 cold air intake. A cold air intake system is one of the easiest performance modifications you can make to your MK6 GTI and will get you a significant power boost. 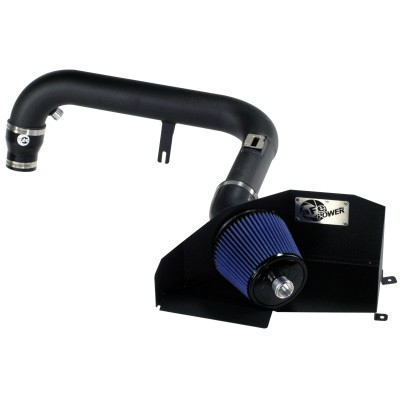 The aFe Stage 2 Cold Air Intake for the MK6 GTI was specially designed for your car for maximum performance. After you install the aFe Stage 2 Cold Air Intake, your MK6 GTI will see gains of 14hp and 15lb/ft torque. 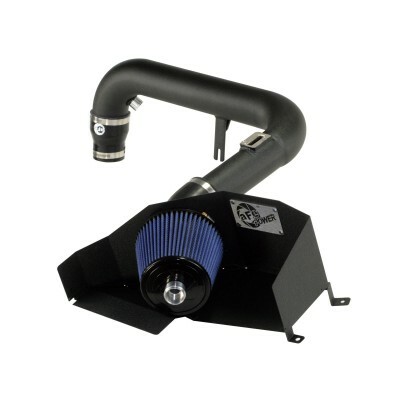 aFe includes a 16-gauge, powdercoated heat shield to keep the hot air out and the cold air flowing to your engine. The Stage 2 Cold Air Intake also replaces the whole intake tract with free flowing intake pipe with a built in MAF sensor pad. The powdercoated free flowing intake tube gives your MK6 maximum airflow to the engine bay which results in power gains and an increase in throttle response. 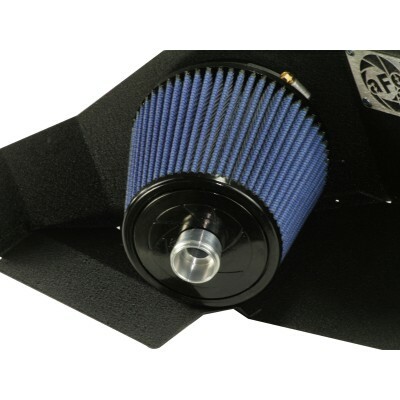 aFe gives you the option of using their oiled Pro 5R or oil-less Pro Dry S air filter to suit your needs. These air filters are washable so you never have to replace your air filter, saving you money.